Rivalry is undoubtedly a positive thing, particularly in the gadget sphere. Without manufacturers competing for the affections of the fickle public, we’d have less devices, fewer choices, and our digital freedom could be severely compromised. In smartphone terms, Apple and Samsung are a cut above the rest. The fruit company regularly evokes what we call iPhone Fever, whereby analysts, bloggers and consumers get a little too excited about what may or may not be in the next installment of Apple’s coveted smartphone range. Similarly, you’ll find that if the iPhone isn’t atop the charts in terms of sales, usability or customer satisfaction, Samsung will be there, carrying the torch for Google’s Android software. Unfortunately, what began as healthy competition between Samsung and Apple, has descended into the sort of bickering we’d associate more with the playground. Lawyers from the respective camps are currently touring the world, from the US, to Europe, and even Asia, in the suing and countersuing debacle which has become the kind of spectator sport which, if it were on television, we’d probably feel inclined to turn over. In the latest, Samsung has a pop at the many thousands of customers whom queue during the aforementioned iPhone Fever seasons via its Galaxy Note Super Bowl ad, and no matter which side of the fence you stand, the video is rather entertaining. Those standing in wait are heard saying things like "If it looks the same, how will people know I’ve upgraded? ", referring to the identical aesthetics of the iPhone 4S from the preceding iPhone 4 device; as well as "Uh-Oh, Roger’s saying the battery looks sketchy! ", having a not-so-subtle dig at the iPhone 4S’s poor battery retention in places. 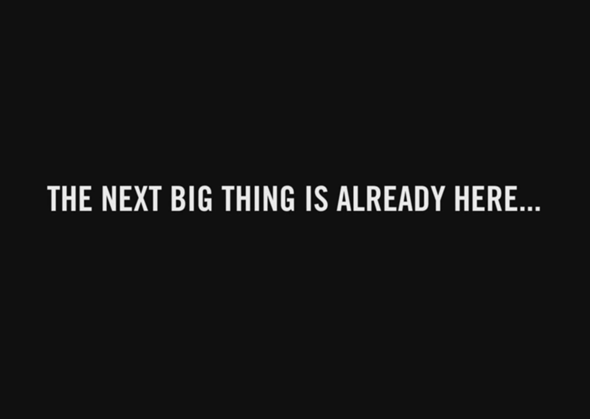 It ends, rather humorously, with the words "The next big thing is already here.. Again!" a play on Apple’s overused punch line and a constant feature of the Steve Jobs keynote era. The Samsung Galaxy Note is certainly a big thing, at least in terms of size, but we can’t help but think there’s an element of the Green-Eyed Monster here. After all, there aren’t many companies enticing the sort of congregations seen outside the Apple Stores on release day.